Communists of Russia is an officially registered party in Russia. The leader of the Communists of Russia is Russian politician Maxim Suraykin. 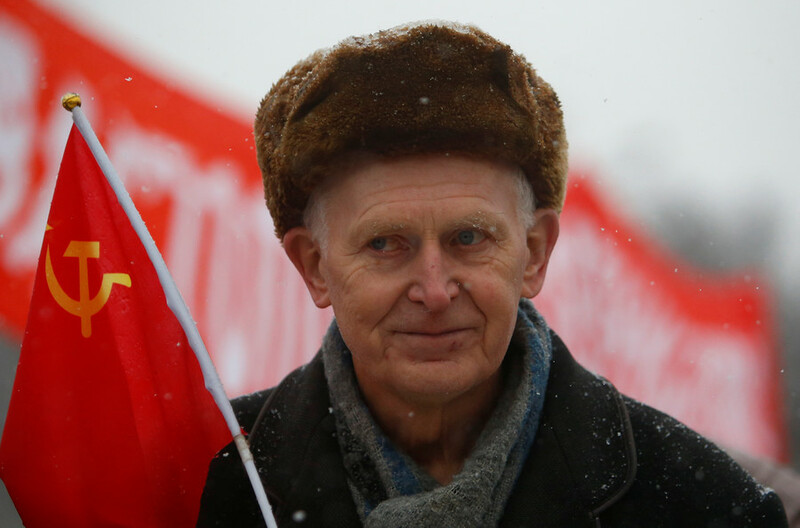 The Communists of Russia movement was established in 2009. 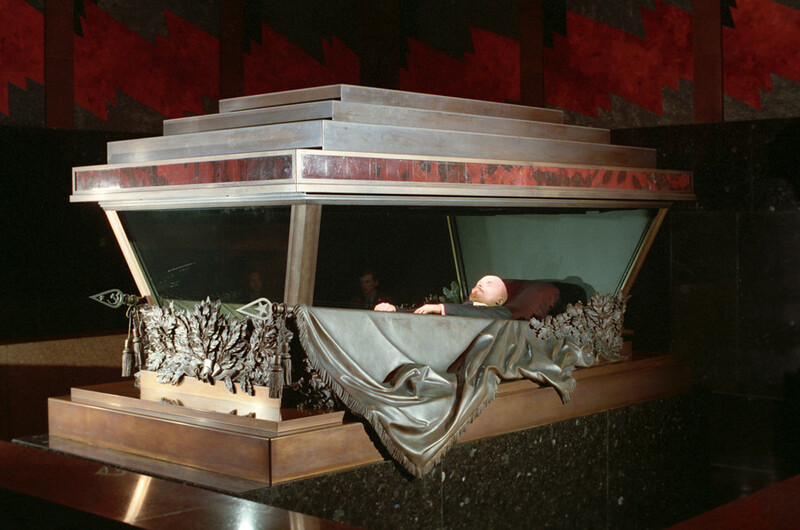 A Russian politician has floated an idea to replace Vladimir Lenin’s body with a wax – or rubber – replica, while burying the original. The proposal was promptly branded “delusional and provocative” by Russian communists. 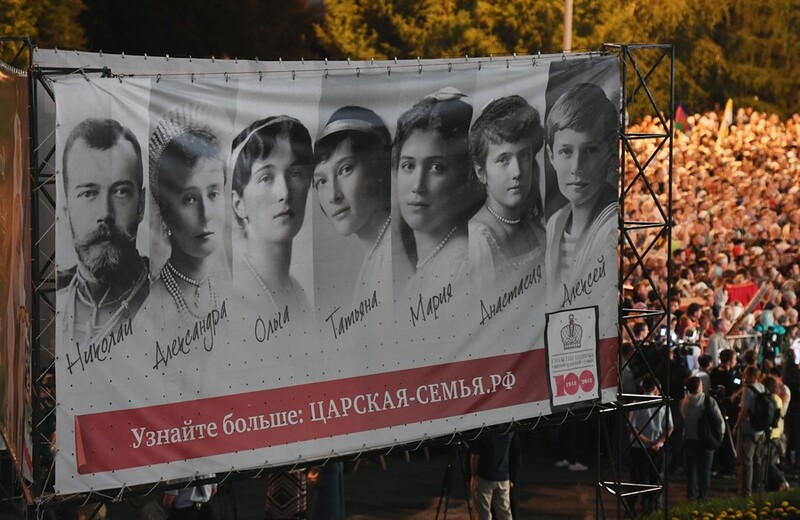 A Russian Communist Party MP has asked for the deaths of Russian tsars and other royals to be investigated, saying that the probe of the 1918 killing of the Romanovs is currently being used for propaganda purposes. 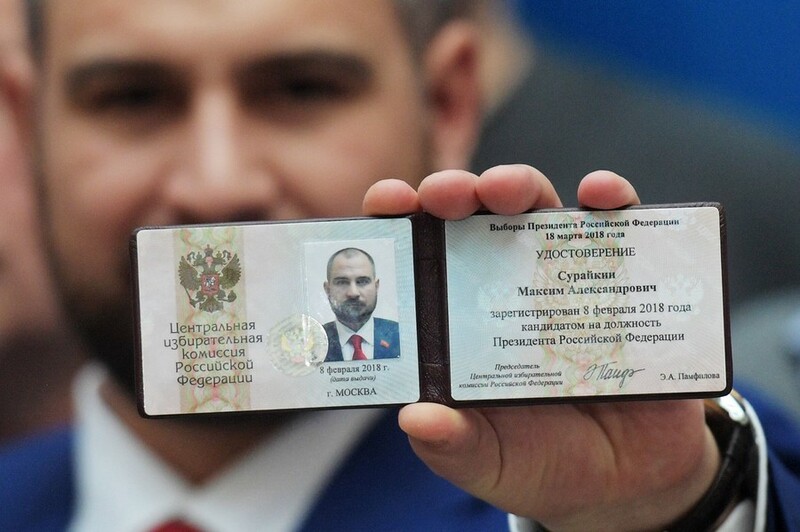 Russia’s Central Elections Commission has issued candidates’ certificates to Ksenia Sobchak, who earlier described herself as a protest candidate, and Maksim Suraikin, representing the radical leftist Communists of Russia party.